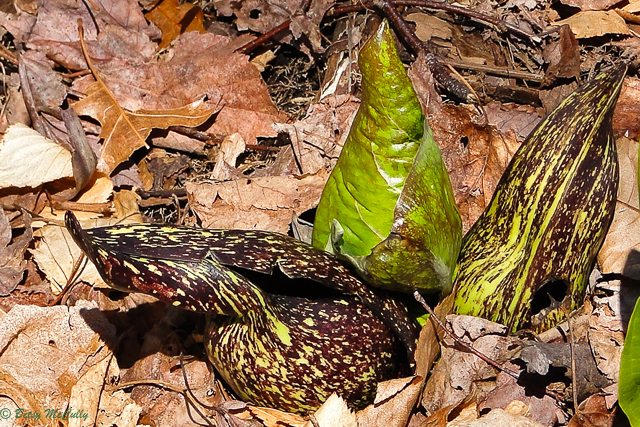 Skunk Cabbage (Symplocarpus foetidus). Araceae family. Wetland margins, swamps, stream banks. Throughout. Long Island, 2011.